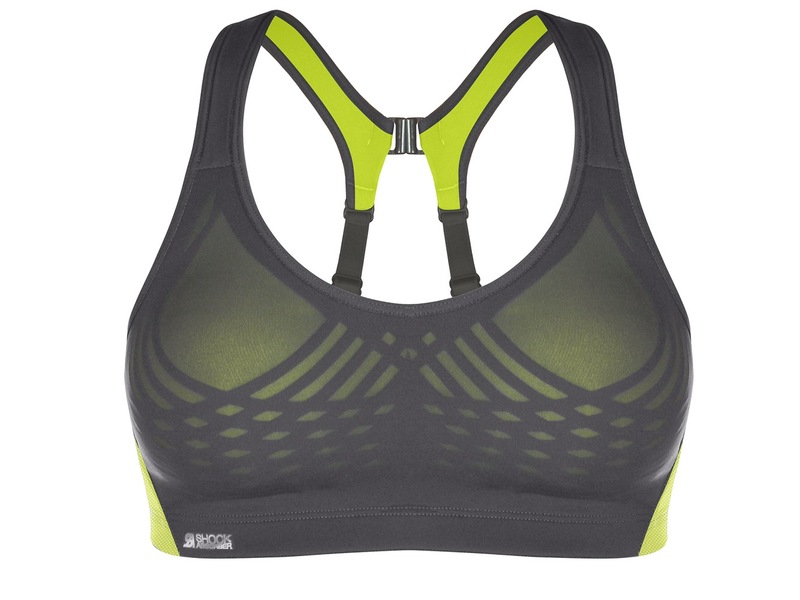 There’s no doubt about it that Shock Absorber are well-known for their sports bra expertise. In fact, according to research, ‘wearing a Shock Absorber sports bra is proven to reduce breast movement by up to 78%.’ That’s pretty impressive, especially when breasts can move up to 14cm when unsupported by a bra! Wow. 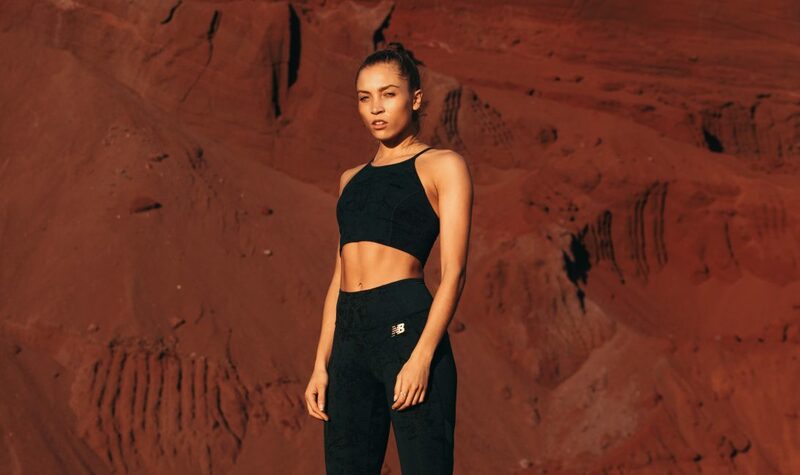 With parkour expert and free runner, Katie McDonnel as an ambassador, you know that Shock Absorber bras are trusted by even the most active of women. Katie joined myself and a whole bunch of fitness industry experts for the launch event of the new Fly Bra. We were put through our paces at London’s boutique gym 1Rebel for a high impact, parkour inspired workout (i.e. a LOT of burpees, squat jumps and other bodyweight exercises) before finishing with 1Rebel’s well known smoothies and a protein-packed breakfast spread. Obviously Katie breezed through the workout, sporting her very own Shock Absorber bra. A picture speaks a thousand words and by the end of the workout Katie still managed to look photoshoot- ready for her cool down stretches, so need I say more? The Ultimate Fly Bra is Shock Absorber’s lightest bra yet. It holds a second skin sensation whilst still providing unmatched support even during intense, high impact exercise. Unfortunately the bra doesn’t cater for A cup ladies, which is a bit of a shame! But does cover sizes 32-38 B-F. You can pick yours up for £45 from a variety of retailers including Bravissimo, Debenhams, Wiggle and Next.